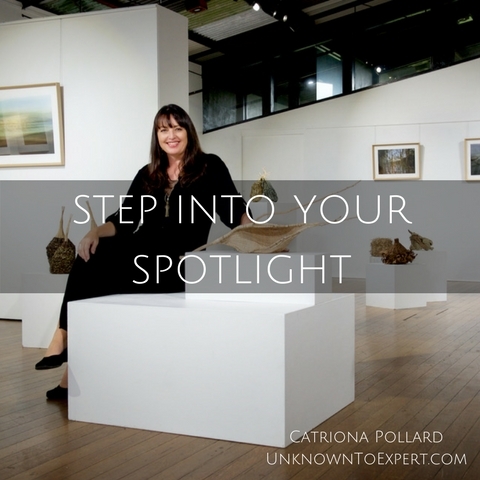 I caught up with Angharad Rixon from TextileStories and had a wonderful chat about how starting basketry had helped me find my hidden passion and creativity. I spoke about how I use materials to tell my stories, how I find the material and then deciding what to make and bring my vision to life! I share how organic sculptures offer an opportunity to reflect on our own interconnectedness with each other and the world which surrounds us, inviting us to see the beauty in ordinary objects and slow the pace of our daily lives. 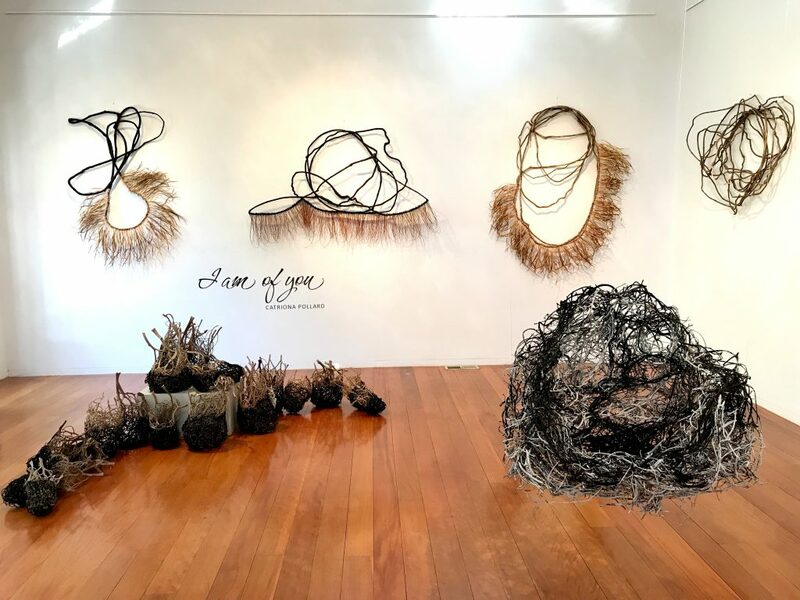 My exhibition ‘I am of you’ at Sturt Gallery was inspired by how everyone is so interconnected but also so disconnected from the world around us, this concept is inspired by the belief that we are inextricably linked with everything around us, the trees, the soil, the water, and all living things. 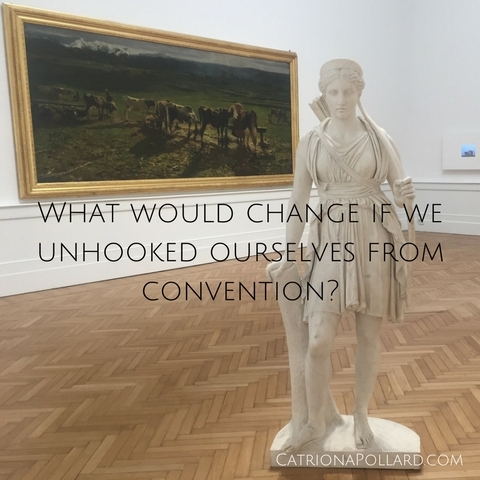 I talk about how I teach the exploration of basketry and creativity, not just process, but how even while I may have a plan for my art, it can change at any moment, and I may not even realise that the piece is actually completed at all! I spoke of my struggle with confidence before teaching my first basket weaving class, and how I had thought that because my pieces weren’t very traditional, I didn’t have enough traditional knowledge to teach. But little did I know, it’s not about the structure it’s about your creativity and finding your own way, and using the skills you may not even know you have to make amazing pieces of art. I’ve said it many times, we need to redefine the spotlight and understand we all deserve to be there and share our voice with the people that matter to us. I experienced the beauty of this last Saturday. I had my sculpture exhibition opening and it was opened by my 6 year old nephew. Most people would have had a local dignitary or well-known artist to open their exhibition. But no, not me. My nephew was so excited about my exhibition – it just really struck a chord with him. He asked if he could do some paintings to be put up at the exhibition and talk about them at the opening. Hell yes! The sweetest 6 year old-style paintings have their own section at the exhibition. And I love them. The opening of the exhibition was an amazing opportunity for someone so young to share his voice and be in the spotlight of his choosing. And this spotlight moment was him standing on a chair in the middle of the gallery, with my arm around him and talking for 20 seconds to more than 60 people. But do you know what? It was the best art exhibition opening I have ever been to. His little talk made everyone laugh and be filled with joy. It made them feel something (which coincidently is what my art asks of the viewer as well). And then I said a few words, followed by some words from the photography artist, Karen Visser, I’m exhibiting with who has never done any public speaking before. But it was also her spotlight moment. It was her time to share her voice with so many of the people that matter to her. It was her time to talk about what she loves. At the end of her talk she said, “Gosh, I hope that was OK, I’ve never publicly talked before” and then my nephew ran over, held my hand and said to the audience, “It’s the first time I have done public speaking too”. Which lead to much laughter and clapping. So much love. No matter what your age, you belong in the spotlight and people want to hear what you have to say. I know this to be true. PS. Come along and see my exhibition. Details here. Want to play and explore your creativity? Learn Sculptural Random Weave with me this Sunday, 28 May. Learn how to create something beautiful from found plant material just using your hands and imagination. Warringah Creative Space, Sunday, 28 May. Book here. Stunning video of my work and Karen Visser’s photography by Karen Visser and original music by Jerome Duval-Fleury.